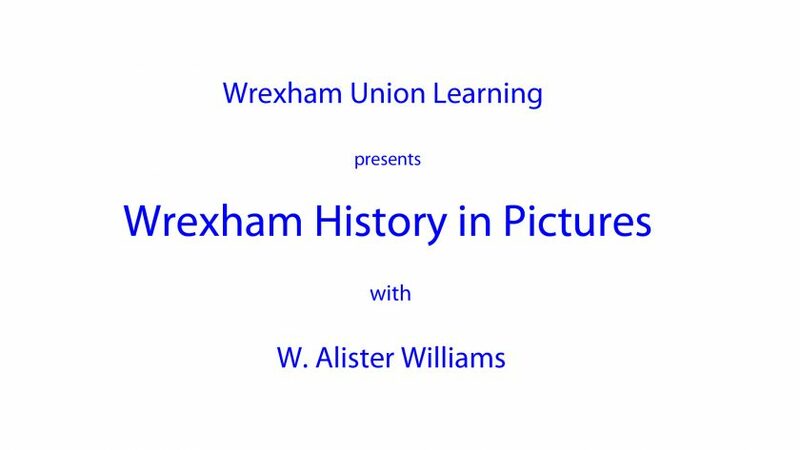 The excellent Wrexham History in Pictures events continue this week with the ‘Wrexham Tours’ where Alister Williams will be presenting more historic pictures of the town. There’s no need to have seen any of the previous presentations as each one can be viewed on its own, so even if you haven’t been before you’re sure to enjoy it. 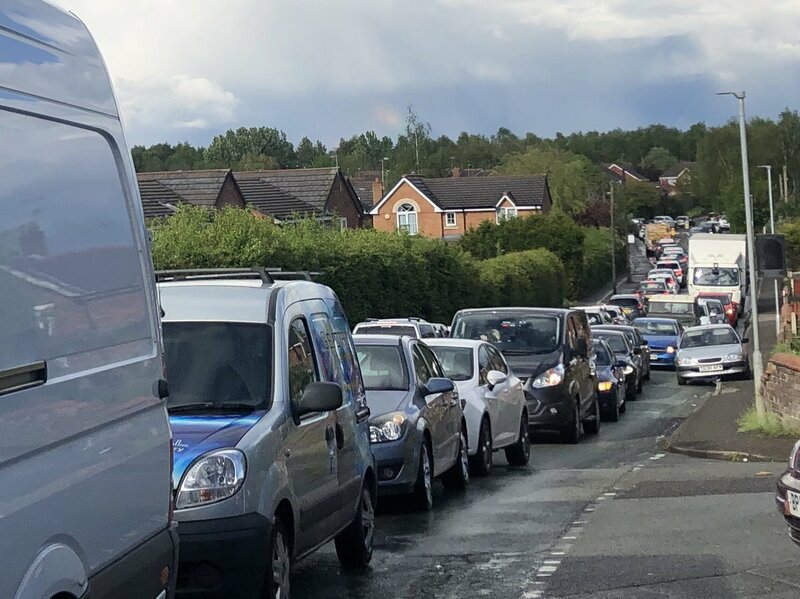 As usual they are being held in the Wrexham War Memorial Club (next to Tesco) and the next one is this coming Thursday (15th March). It starts at 7pm and thanks to help from Unite the Union the whole series is free of charge for anyone to attend. Parking is available and the club bar will be open for refreshments. Read 1,190,101 times in last 30 days, and 74,049,294 times since we started in 2011.